Are you looking for recommendations of the best museums to visit in Malaga city? We’ve put together a list of the Top 10 Museums you must try and visit next time you’re in the Costa del Sol’s capital. It’s no secret that Malaga is quickly becoming one of Spain’s most popular cultural destinations and with more than 30 excellent museums, tourists and local visitors are spoilt for choice. The list below is in no particular order and we recommend you try and visit them all as they each offer a unique experience. Don’t forget to use the map at the bottom of this post to see the location of each museum! 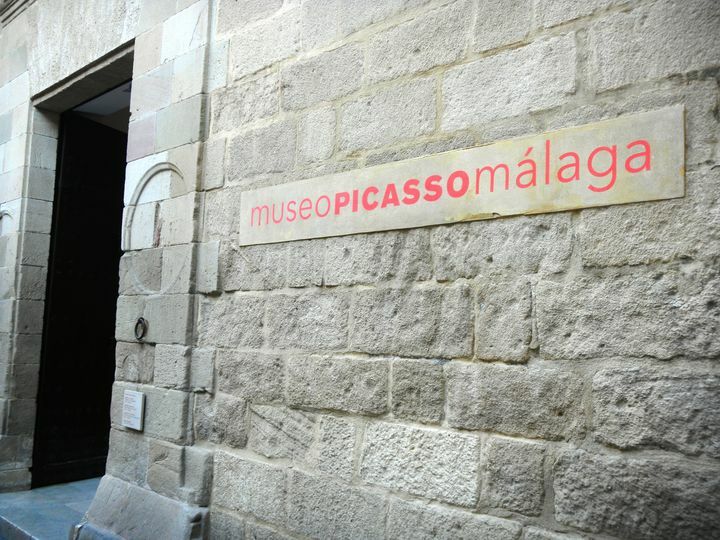 Probably the most famous of Malaga’s museums, the Picasso Museum first opened its doors to the public in October 2003 as it was the artist’s wish to have his works of art in the city of his birth. The Picasso Museum’s permanent collection is made up of almost 300 works of art including, oil paintings, drawings, sculptures, prints and ceramics. 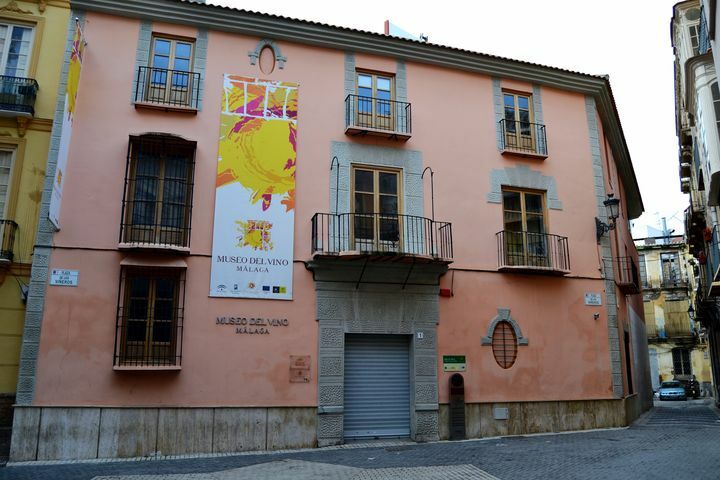 Throughout the year, the museum also offers an information-packed programme of cultural activities where visitors can enjoy seminars, conferences, visual arts, classical music, theatre, jazz, poetry and flamenco. The Pompidou Centre located in Malaga’s Muelle Uno Waterfront allows visitors to experience an impressive permanent collection of works of art from the 20th and 21st Century all brought in from the famous Pompidou Centre in Paris. You’ll be able to enjoy works of art from renown artists such as Francis Bacon, Jean Hélion, Frida Kahlo, Joan Miró, Jean Tinguely and many more! 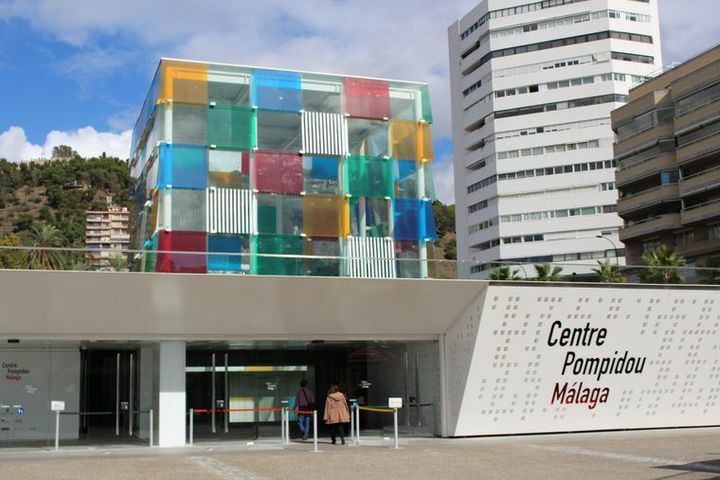 The Pompidou Centre in Malaga also hosts two to three temporary exhibitions per year exploring the different segments of the collection; photography, design, architecture and video. 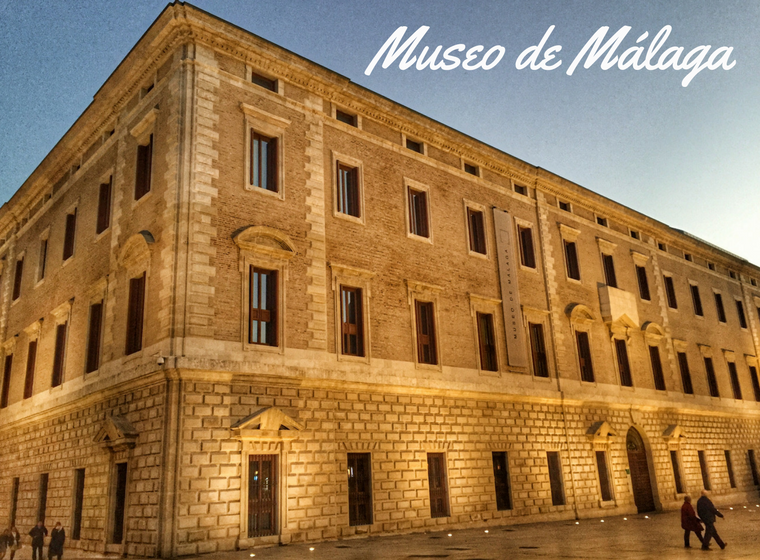 This stunning museum offers visitors 2300 square metres with over 100 works of art dating from the 15th to the 20th century and specially chosen to be displayed in Malaga. You’ll find the work of universally acclaimed Russian artists such as Kandinsky, Repin, Tatlin, Rodchenko or Chagall. 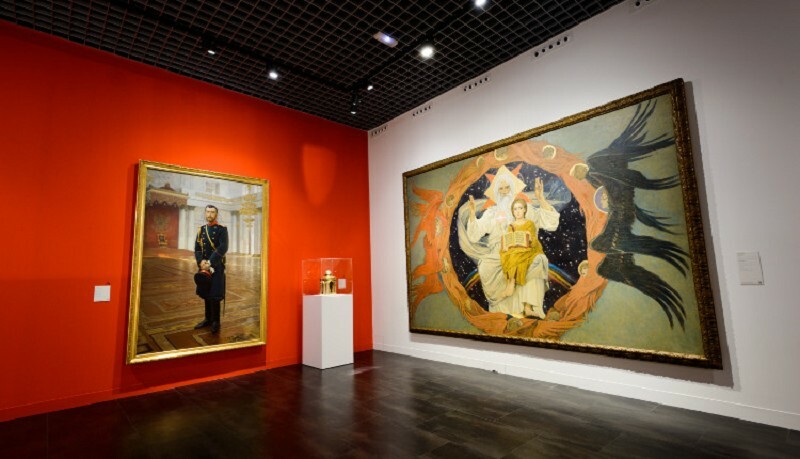 Each year, the museum also houses two temporary exhibitions featuring works of art chosen amongst the more than 400,000 pieces located in the Russian State Museum in St. Petersburg. Another of Malaga’s most famous museums, the Carmen Thyssen, is located in the Villalón Palace, a 16th century building located in the city’s historic quarter. A visit to the Carmen Thyssen Museum offers visitors over 5000 square metres of exhibition space featuring a magnificent permanent collection of more than 240 works of art mainly made up of paintings from the 19th century. This impressive collection is complemented by temporary exhibitions throughout the year as well as educational activities and events. Opened two years ago (2016), the Museum of Málaga is the latest addition to Malaga’s already impressive museum scene. Located in the old customs building (Palacio de la Aduana), the museum houses the provincial Archaeology and Fine Arts collections under one roof. Visitors can enjoy a permanent collection featuring 2700 works of art – the largest in Andalucia – as well as an impressive archaeological collection with more than 2000 pieces. 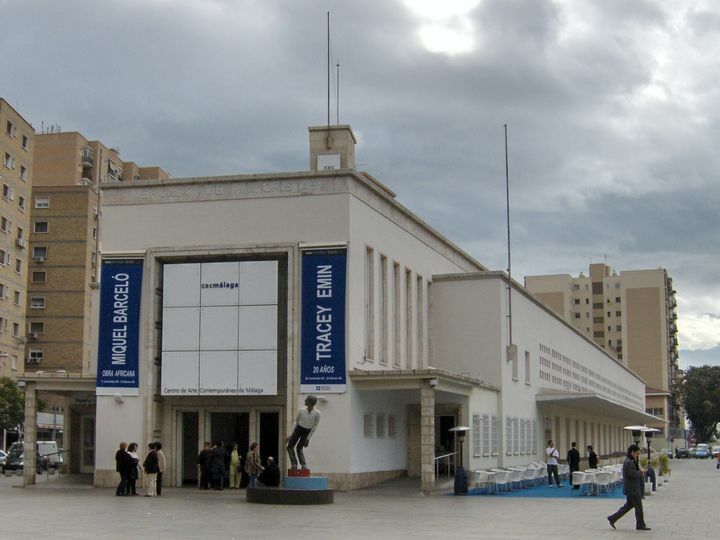 The ‘Centro de Arte Contemporaneo de Málaga’ (Contemporary Art Museum) places great importance on the teaching and dissemination of contemporary art. Since its opening in February 2003, the museum has done a fantastic job of spreading the popularity of visual and plastic art from the 1970’s to the present day. 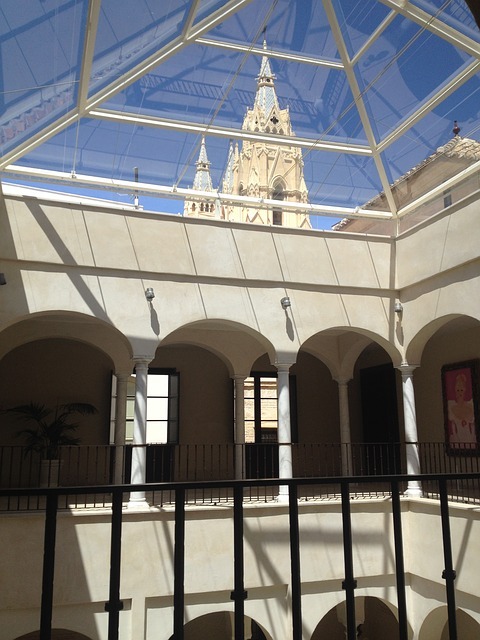 It’s another of Malaga’s free museums but don’t let this fool you… the museum hosts regular exhibitions and numerous activities which will allow you to expand your knowledge of all aspects of contemporary art. 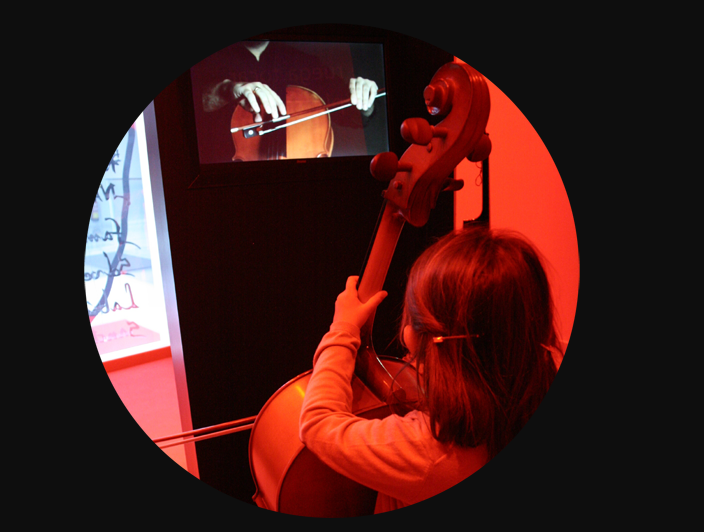 Malaga’s MIMMA museum is an interactive music museum which promises and fun and educational experience to all who visit. The impressive collection of musical instruments from all over the world and from different time periods and is designed to encourage participation and interaction. 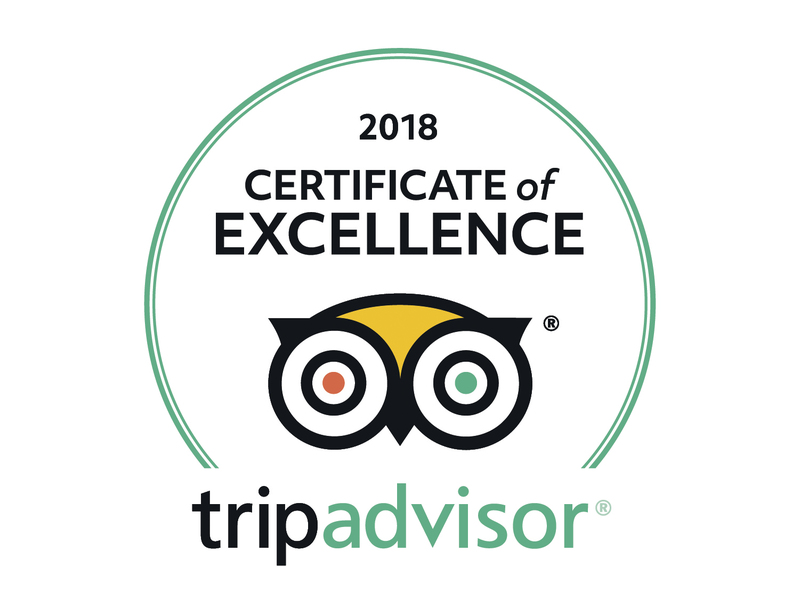 Whilst anyone will enjoy a visit, it’s ideal for families with kids who will be able to learn about different cultures from around the world through their music. 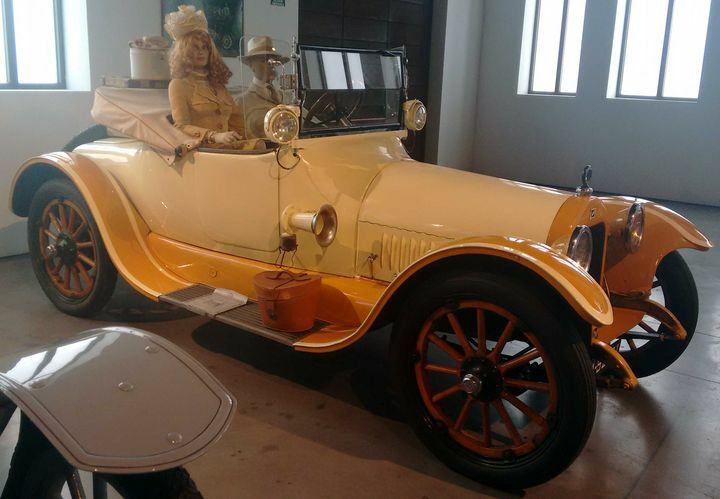 If you’re into cars, Malaga’s Automobile Museum is a must-visit. Featuring a stunning collection of restored classic cars, haute couture and contemporary art the museum has almost 6000 square metres of exhibition space where you’ll see classic vehicles manufactured by legendary companies such as Bugatti, Rolls Royce, Ferrari, Bentley or Jaguar. It’s not all about cars… Female visitors will be delighted with the Haute Couture collection which features exquisite garments from the likes of Dior, Channel or Givenchy and have been worn by famous stars including Madonna, Lady Gaga or Michael Jackson. 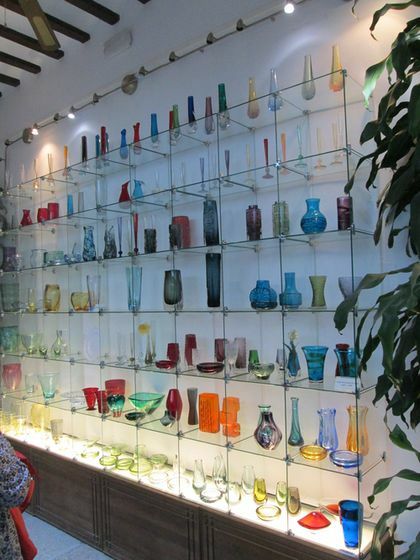 The Museum of Glass and Crystal is one of Málaga’s hidden treasures. This private collection is located in a restored 18th century palace in the city’s historic centre and includes more than 3000 pieces of glass and crystal from a wide range of cultures including ancient Egypt, Venetian, Roman and the Muslim World. Due to its size, visits to the museum are with a qualified tour guide who will provide in-depth information about all the amazing glass and crystal. This is a wine lovers paradise! A visit to the Malaga Wine Museum will give you an insight into the art, history and culture of wines produced in the Malaga province. More than 400 wine bottle labels and posters from the end of the 19th century to the start of the 20th century line the museum’s walls and visitors can also enjoy wine tasting. There are plenty more museums in Málaga and we’ll certainly tell you about them in a future post. 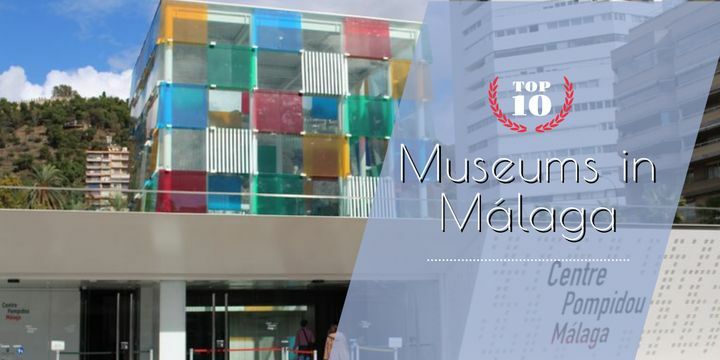 But for now, make sure you visit this list of 10 Top Museums in Málaga! If you’re planning on visiting Málaga and are looking for accommodation, why not stay at Sunset Beach Club? Located just 20 minutes drive from the centre of Málaga, this 4-star resort hotel provides comfortable apartment-style accommodation in a sea-front location in Benalmádena. Click HERE for more information! He visitado casi todos los museos de Málaga, pero el que mas me ha gustado ha sido el Museo del automóvil.